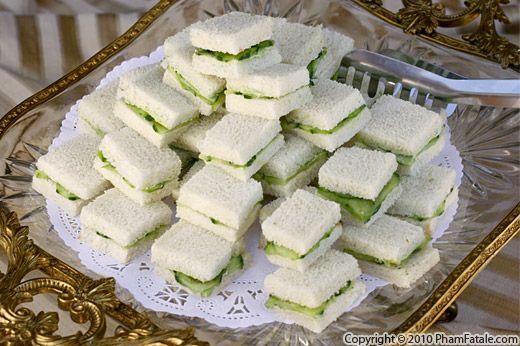 Cucumber sandwiches are the most delicious, easiest finger foods to make. 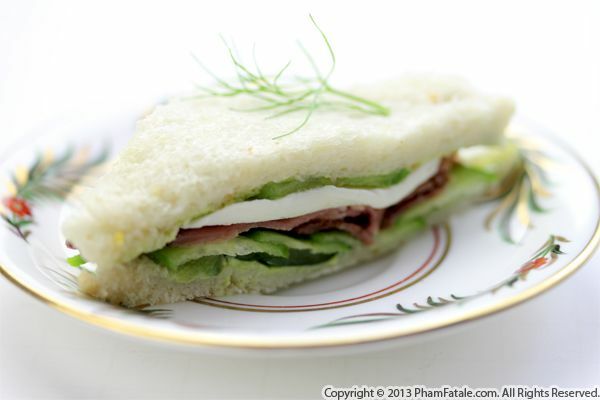 All you need is sliced white bread, butter and of course, cucumbers. To enhance the flavor, I also spread a thin layer of parsley and garlic chive cream cheese spread. We hosted a pool party today for Lya (my 13-year-old sis-in-law) and her classmates. I think everyone had fun, splashing in the water, chatting and reuniting right before school starts. They all seemed very hungry after swimming and the little cucumber sandwiches and other finger foods went fast!